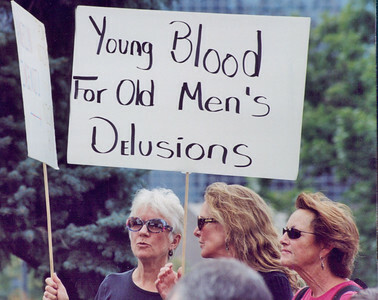 Images of women at various political rallys, marches, demonstrations, on a variety of political issues. 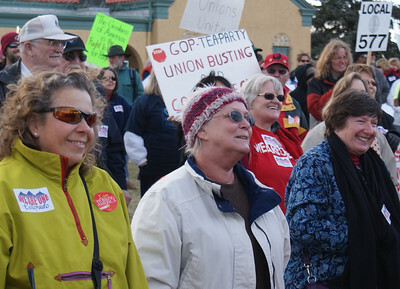 Union woman expresses viewes at rally in Denver. 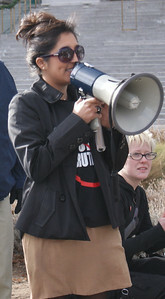 Young woman speaks through megaphone at rally. 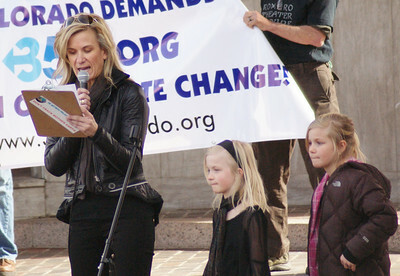 Woman with young children next to her, speaks at climate change rally. 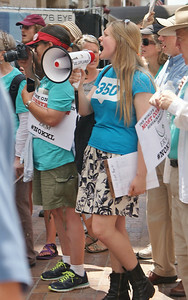 Young woman with megeaphone speaks at anti KXL pipeline demonstration in Washington. DC. 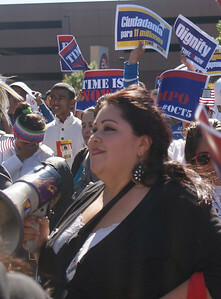 Latina woman with megaphone, people waving immigration reform signs behind her. 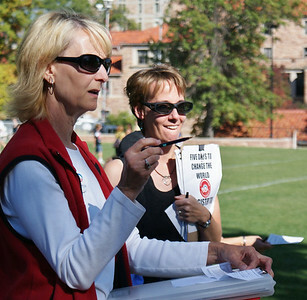 Two women political activists register voters on the University of Colorado campus in Boulder. 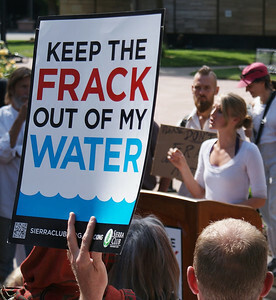 Anti-fracking rally at the Boulder County (Co) Courthouse (6/18/13). 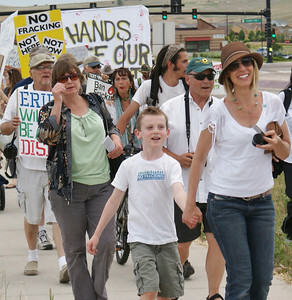 Boulder County Commissioners voted that evening to extend the moratorium on fracking by 18 months. 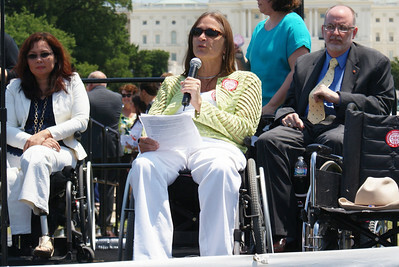 Woman in wheelchair speaks at rally for rights of disabled people. 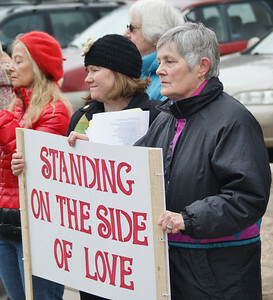 Woman disccusses petition with signer. 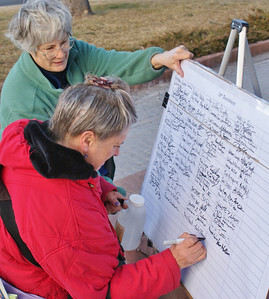 Woman signing petition against corporate personhood, at a rally in Denver. 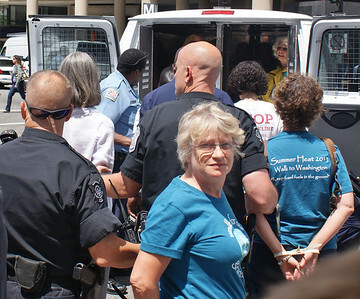 This woman was among dozens of people arrested at an anti KXL pipeline demonstration in Washington, DC. 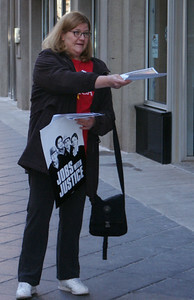 This woman, a Jobs with Justice activist, passes out flyers in downtown Denver. 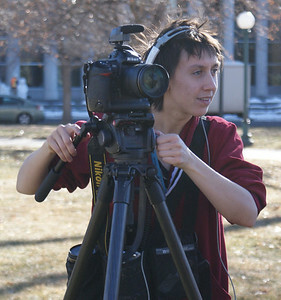 Young woman standing with camera on tripod. 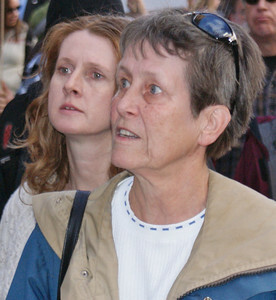 These two women at an occupy march in Denver, listen to a speaker. 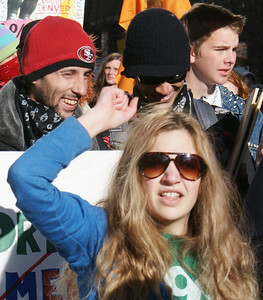 Young woman raises fist at an occupy march in Denver. 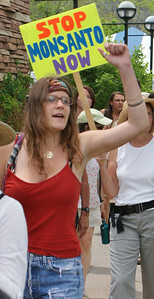 This mother was among many demonstrating against fracking in Boulder,Co. 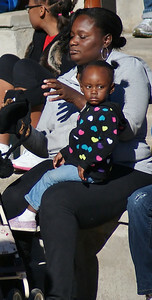 Woamn and young son at an anti-fracking march in Erie, co.
African-American woman with young child at MLK Day rally in Denver. Two young women at a rally, flanked by an American flag. 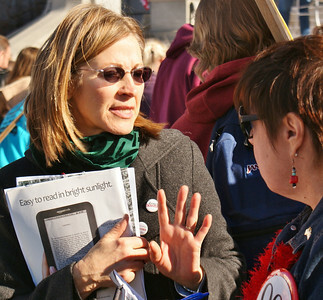 This parent was among the protesters joining the "Million Mask March" in Denver. 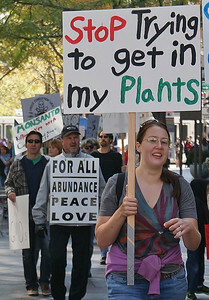 Woman in anti GMO march with sign reading "Stop Trying To Get Into My Plants". African-American woman with Martin Luther King statue in background. 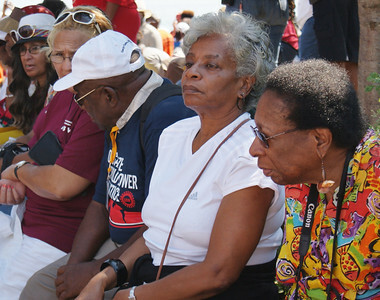 Senior African-American women sitting in a row. Latina woman and young boy at immigration reform rally. 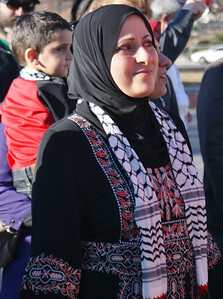 Palestinian woman in traditional dress at rally in Denver. 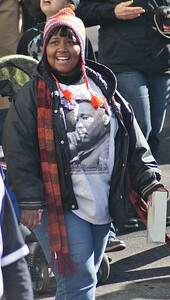 Smiling African-American woman wearing Martin Luther King shirt, marching in MLK Day parade in Denver. 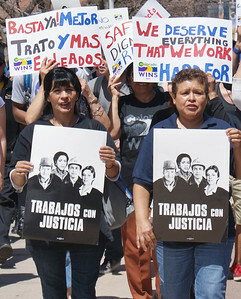 Union women at a "We Are One" union rally in Denver. 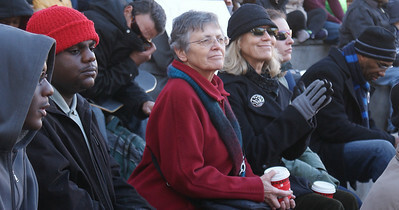 Senior women and young men, among spectators at MLK Day rally in Denver. 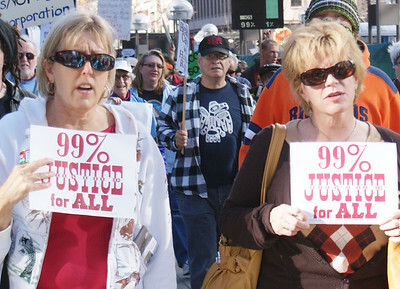 These two women were part of an occupy march in Denver. 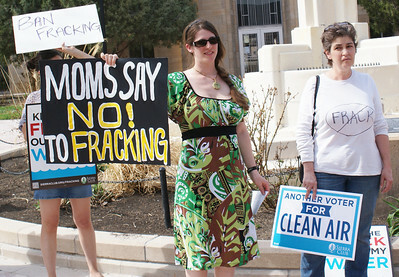 Young woman at rally, anti-fracking sign behind them. 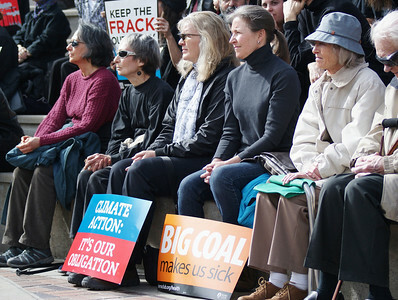 Group of women sitting at climate change rally. 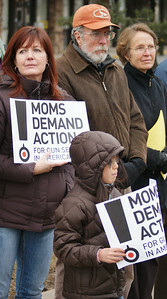 Mother and young son hold signs at gun control demonstration. 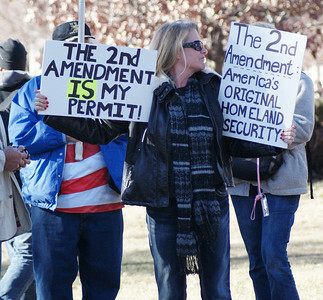 Woman with banner at gun control demonstration. 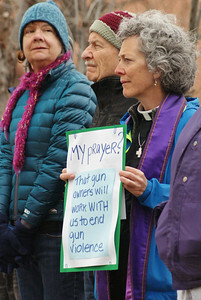 Woman clergy at gun control demonstration. 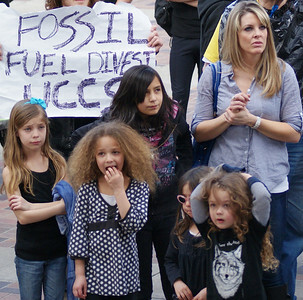 Woman with group of young children at climate change rally. Woman pushing chld in stroller at anti monsanto march. 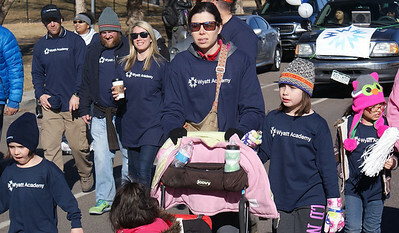 Mother and small children march in the MLK Day parade in Denver. 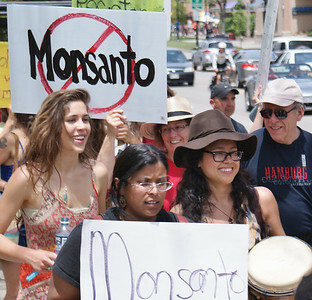 These young women were part of a "March Against Monsanto" in Boulder, Colorado. These women, custodians at the Auraria Higher Education Center in Denver, demonstate for higher wages and better treatment on the job. 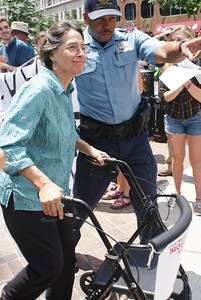 Senior woman using a walker, being arrested at an anti KXL pipeline protest in Washington,DC. demonstrationpoliticsmarchGuy Fawkesoccupy Denveroccupyprotestparentmillion mask marchGuy Fawkes maskanonymous maskanonymousNSAgovernment spyingcivil libertiesPTAdissentsocial movementmaskPTA parent joins theMillion Mask March inDenver.